This is beautiful, I purchased for myself and friends. 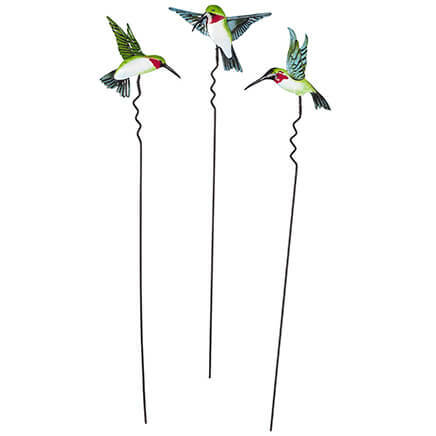 I wanted a wind chime with a cardinal bird on top to replace a larger chime that fell apart after many years. Of what I found, I liked the bird on this most and didn't expect it to be much of a wind chime. It met my expectations, the bird is really nice but I'd call it a wind tinkler rather than a chime and I was surprised at how strong of a breeze it takes to make any sound. I love the bird so much that I've decided I'm going to take it apart and add the bird to a better chime. Nice touch over a window, with a slight breeze hitting the chime. Made out of cheap metal. From a distance it looks good. Up close you can tell it was cheaply made. Sounds good. The minute I got it out of the box, two of the chimes fell off, the lines holding them to the base were broken. This is now useless, and I didn't even get to hang it up. Very, very unhappy. 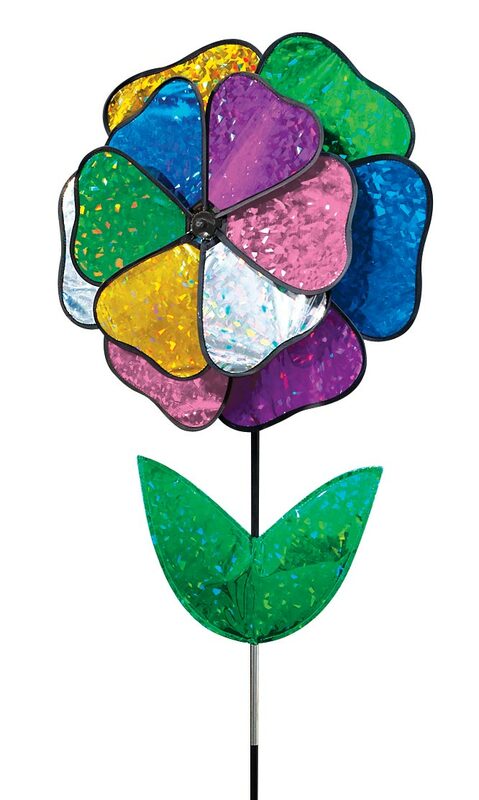 I wasn't very happy to see how this wind chime looked when I received it. The paint on it will be off of it in no time once it's out in the elements. Very pricey for how it's made! The line was broken, the chimes fell off the minute I took it out of the box. Didn't bother sending it back. My mother loved cardinals, perfect for my Christmas décor. 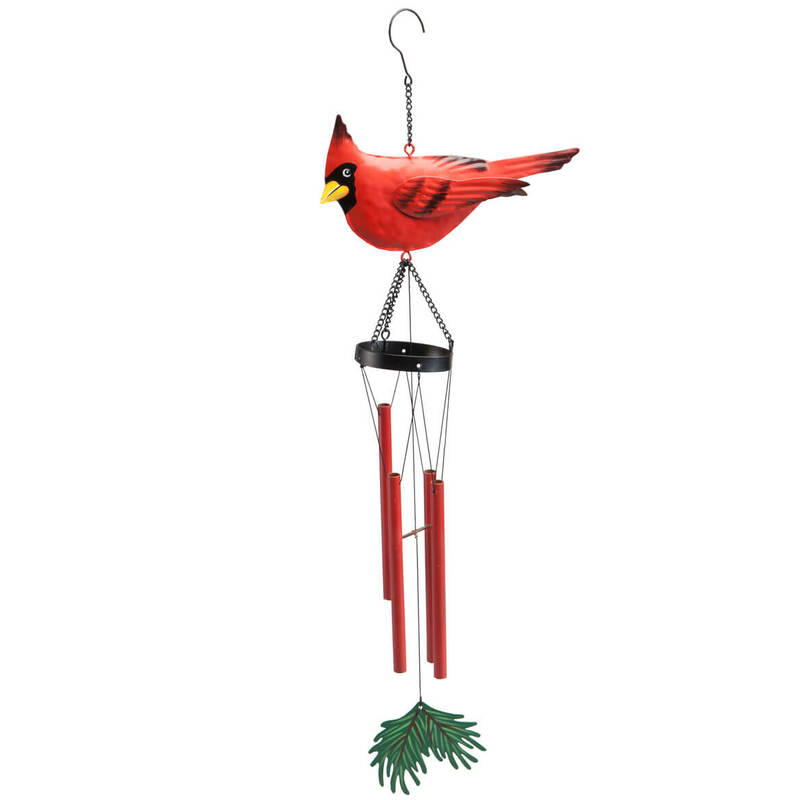 I love cardinals and I've always wanted a wind chime. 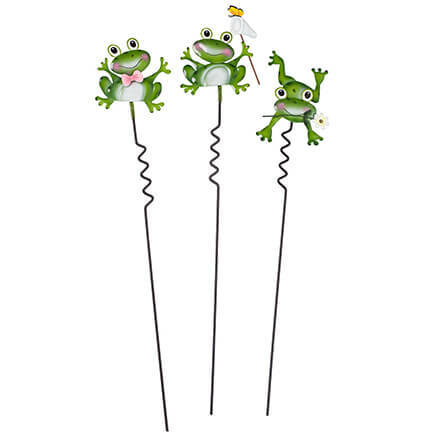 Doing a cardinal theme by my front door and the price on this was right. I have had one of these that is ten years old from Miles Kimblll and it finally wore out. Pokeno pal collects red bird items and wind chimes. What a wonderful combination! 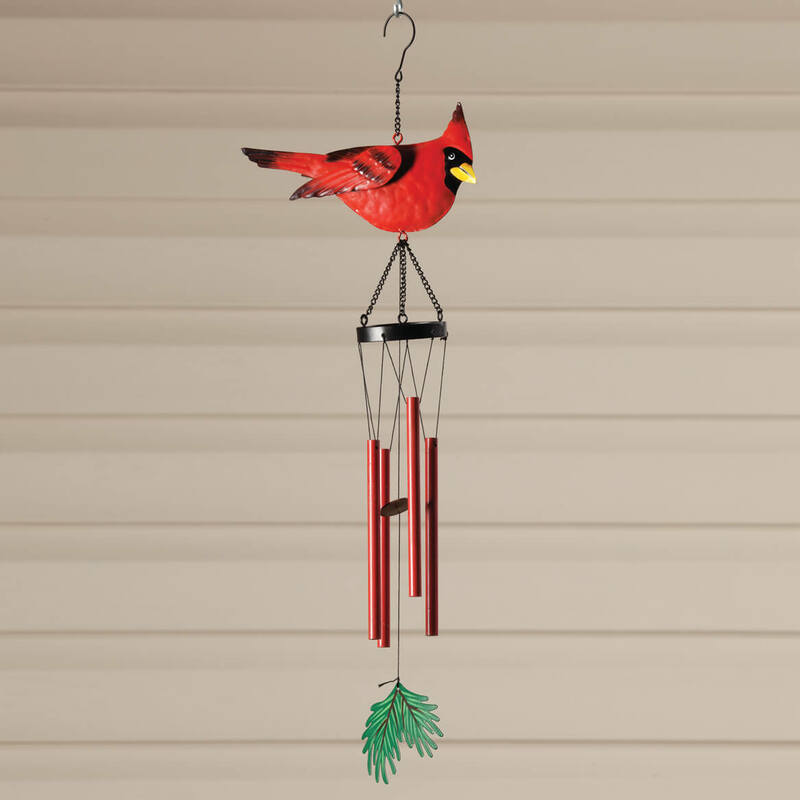 love wind chimes and Cardinals. Hope it is good quality. I love wind chimes and I love cardinals. Cardinals are a symbol of a loved one that has passed on. When you see a Cardinal they usually appear when something is bothering you! 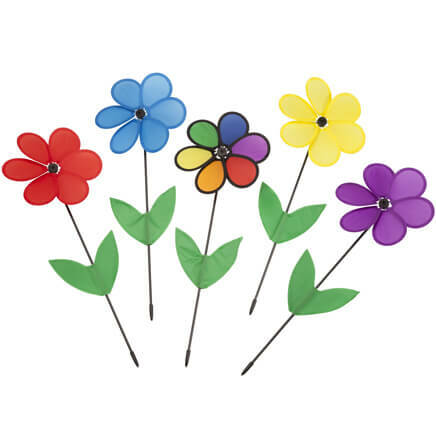 that she would have loved this wind chime. 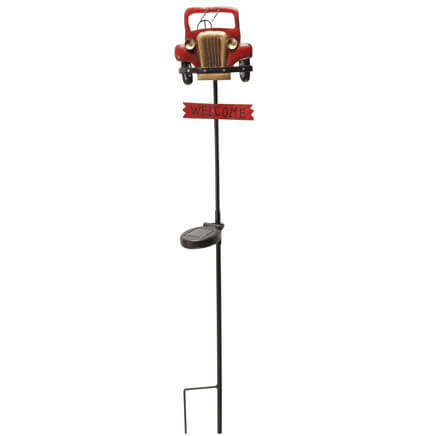 As a lover of cardinals, I felt that this would be an excellent addition for somewhere in my new yard. My mom loved Cardinals, plus I thought it was pretty. i like the chimes and the cardinal is my favorite bird. I am a Cardinal baseball fan. I love cardinals and it was at a great price. The cardinal will look good to replace the chime I have! Going to a good friend that loves Cardinals. I like cardinals and wind chimes. My dear cousin loves cardinals. I wanted the cardinal goose outfit but they were not available.